 the cottage gals: happy first friday . . .
happy first friday . . .
For those of you who don't know -- tonight is first friday in downtown Leesburg. Many shops, galleries and studios will remain open until 9pm, offering a variety of delights from complimentary wine tastings, live music, and art to yoga practice and beer tastings. If you're local come down and check it out! Or mark your calendars for the first friday in September!